If it's Friday, it must be Offal of the Week! Brought to you by Ryan Adams, author of the blog Nose to Tail at Home, each week we highlight a different part of the animal that you've always wanted to work with, but were afraid to ask your butcher for. 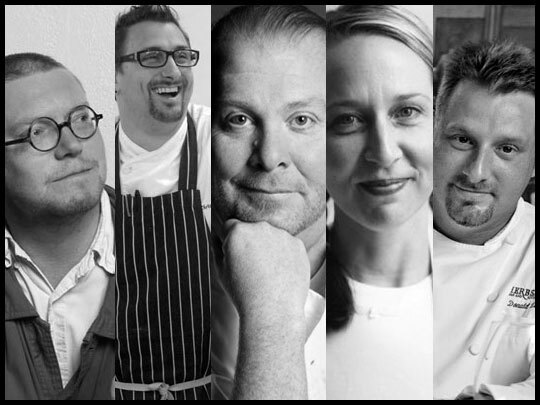 This week we're introducing you to five prominent, offal friendly chefs. Anthony Bourdain once said, "“Nearly anyone — after a few tries — can grill a fillet mignon or a sirloin steak. A trained chimp can steam a lobster. But it takes love, and time, and respect for one’s ingredients to properly deal with a pig’s ear or a kidney.” It takes a special touch to really bring the best out of offal, and these five chefs — Fergus Henderson, Chris Cosentino, Mario Batali, Gabrielle Hamilton, and Donald Link — are truly masters of the art. If you're at all apprehensive about diving into the joys of eating offal, seek these restaurants and find out what truly excellent offal dishes taste like. 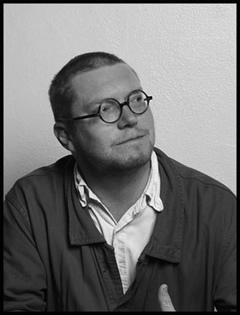 Hopefully you too will come to realize the same thing that Fergus Henderson did: There are no nasty bits. Born into a family of architects in 1963, Henderson originally intended on following in his parent’s footsteps. Fate, it seems, had other plans. Today, foodies and chefs alike revere Henderson for his awe-inspiring dishes based on traditional British recipes using ingredients that are often referred to as the “nasty bits.” To Henderson, there are no nasty bits. He considers almost every part of the animal to be tasty, and after preparing and eating many of his dishes, I can't help but agree. Though he had no formal training in cooking, Henderson took what he learned from his mother and after sharpening his skills, opened his first restaurant—the French House Dining Room—in 1992. A short time later, in 1994, his iconic St. John Restaurant was born. 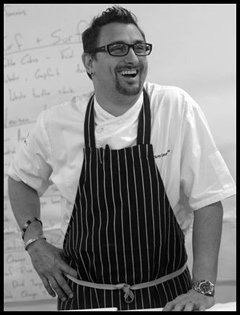 Critically acclaimed, St. John has received numerous awards including Best British and Best Overall London Restaurant in 2001 and a Michelin star in 2009. In addition to the restaurant’s success, Henderson’s cookbook The Whole Beast (buy on Amazon ) won the Andre Simon Award in 2000. As a child, Chris Cosentino detested the offal dishes his Italian grandmother prepared. Those plates of tripe must have had some impact on him though, as he is now the executive chef of a restaurant that has been called "perhaps America’s most adventurous nose-to-tail restaurant." His early cooking career included stints at famous locations such as the Coach House, Rubicon, and Chez Panisse. In 2002, Cosentino began working at Incanto in San Francisco, preparing rustic Italian food with a bent towards offal-centric dishes, and rave reviews soon followed. In 2007, Cosentino was a contestant on Food Network's The Next Iron Chef. Showcasing his talents, Cosentino lasted until the second to last episode. He currently stars on another Food Network TV show, Chef vs. City. Cosentino's menus regularly contain unusual cuts of meat by almosty any standard: lamb necks, pig trotters, and various other innards are par for the course. And they're not just there for the shock value: I've dined at Incanto, and I can personally attest that every dish we were served was perfectly prepared, and delicious. 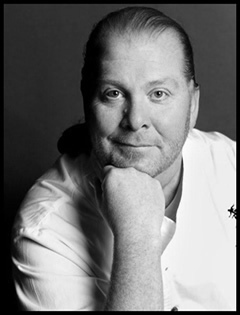 Everybody knows Mario — never seen without his signature orange Crocs, he's the American superstar of Italian cuisine. Perhaps less known, though, is his devotion to inventive uses of offal. When he was just beginning his climb to superstardom, dishes like Lamb Brain Francobolli, tripe parmigiana and fennel-dusted sweetbreads put his flagship New York restaurant Babbo (opened in 1998, well before the trend had the legs it does now) on the map. Babbo quickly became the hot spot for offal loving folk. Since then Batali has opened many other restaurants across the nation, some of them retaining the eclectic offal laden menu that made Babbo such a refreshing change of pace from the standard red-sauce Italian places. 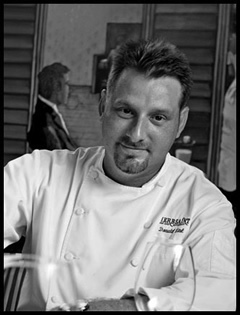 In 2002 he won the James Beard Foundation's "Best Chef: New York City" award, and in 2005 the James Beard Foundation awarded Mario "Outstanding Chef of the Year". One Michelin Star was awarded to Babbo in 2005, but it was lost in 2008. 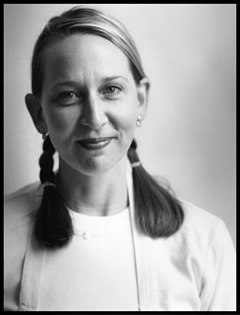 Gabrielle Hamilton has been working in kitchens since she was a teenager. For the past 24 years, those cooking skills took her on a journey working as a private chef, a caterer, and originator of recipes for multiple cookbooks. In 1999, Hamilton decided to open a tiny restaurant in New York's East Village called Prune. Though only thirty seats grace the dining room, the European-influenced menu keeps every one of those chairs occupied — waits for the restaurant's famous brunch can run hours. Her eclectic, market-driven New American menu takes much of its inspiration from the variety of offal that's on offer from her suppliers: with dishes like grilled marinated veal heart, fried sweetbreads with bacon and capers, and (in a nod to Fergus Henderson) roasted bone marrow with parsley salad, Hamilton is helping grow palates and change mindsets. Inspired by his grandfather, Donald Link grew up working in kitchens. After years of rising through the ranks, Link became Executive Chef at the revered Elite Café in San Francisco, immediately garnering attention and accolades for his flavorful Cajun cooking. In 2000 he again returned to New Orleans and opened the restaurant Herbsaint, and in 2006, Link and chef Stephen Stryjewski opened Cochon. Cochon is built around the joys of offal, serving goodies like fried rabbit livers with pepper jelly toast, hogshead cheese with red mustard greens & fried pig ear salad, and fried alligator with chili garlic aioli. Link has won numerous commendations such as the James Beard Foundation award for Best Chef: South, New Orleans Magazine called him the “Best Chef of 2002”, and Cochon was featured in the “America's Top 50 Restaurants” Gourmet magazine in 2006.